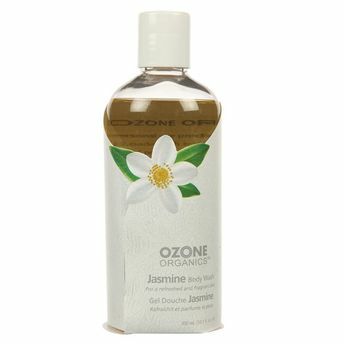 Invigorating and relaxing, Ozone Organics Jasmine Body Wash is the perfect recipe for instant rejuvenation. With our Jasmine Body Wash, you get the best mix of nourishment, conditioning and moisturizing. And the amazingly enchanting fragrance of Jasmine is sure to create a great bathing experience every time you step into the shower. Best mix of nourishment, conditioning and moisturizing. Perfect recipe for instant rejuvenation.